This workbook is packed with worksheets that will help students practise the core concepts featured in the year three curriculum, from word study and maths to reading and writing. 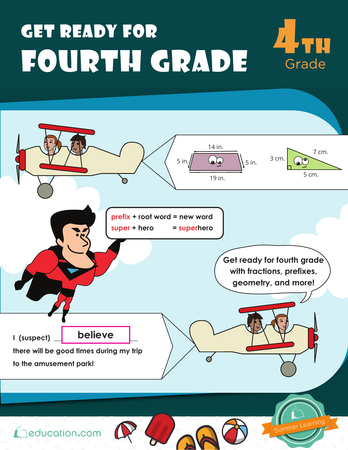 Geometry in year four introduces kids to the idea that shapes have different categories (rectangles, rhombuses, etc..) attributes (four-sided, etc...) and areas of different values. 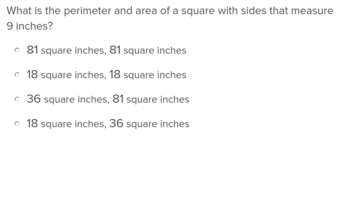 This lesson, designed by our curriculum experts, provides the guided instruction and practise that third graders need to conceptualize shapes in a deeper way. 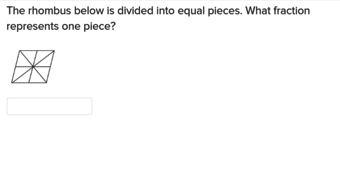 For more practise, download and print the year four geometry worksheets recommended as part of this lesson. 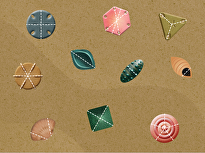 Geometry in year four introduces kids to the idea that shapes have different categories (rectangles, rhombuses, etc. 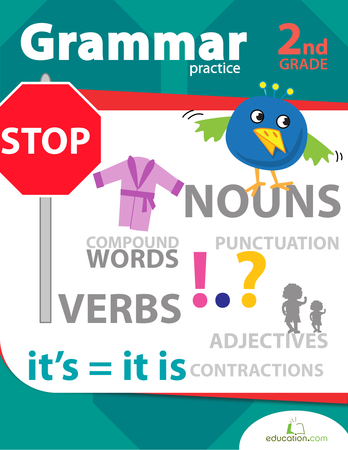 This workbook gives second graders practise in punctuation, and helps to develop their vocabulary with contractions and compound words. 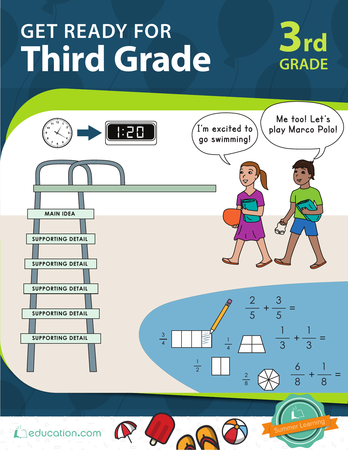 This workbook helps third graders brush up on their skills over the summer months by engaging them with targeted practise in core subjects, including word study, maths, reading and writing. 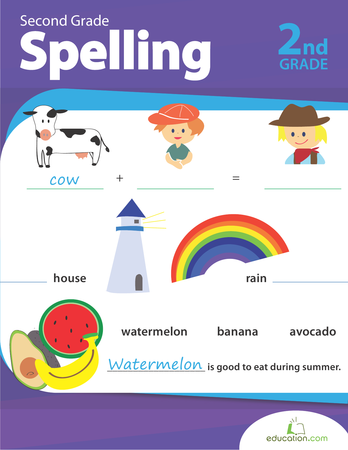 Focusing on homophones, common words and challenging compound words, this workbook will boost the confidence of your young speller, and help him prep for any upcoming spelling bee! What might happen if Peter Pan and Alice went to Wonderland? What is life like in outer space? 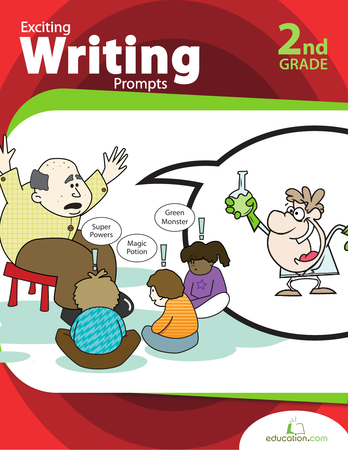 Second graders explore the power and fun of writing with a nudge from fun writing prompts. 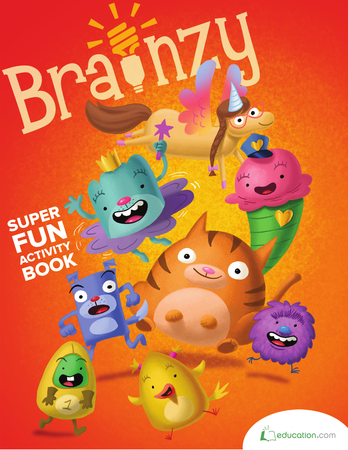 Meet the characters from Education.com's Brainzy games. They're ready to help kids with reading and maths fluency. 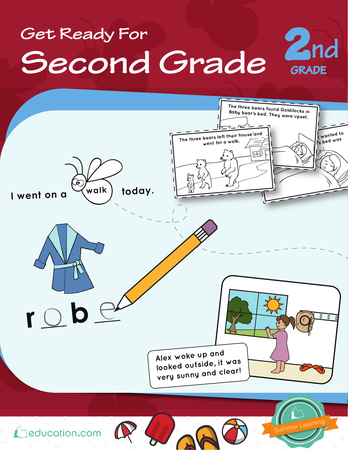 This workbook capitalizes on the basic parts of sentence building for kids, from first word to ending punctuation. Number sentences make more sense when picking apart fact families and putting them back together! 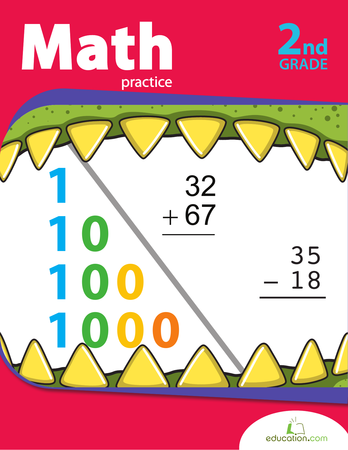 This colorful workbook helps kids make connections between addition and subtraction. 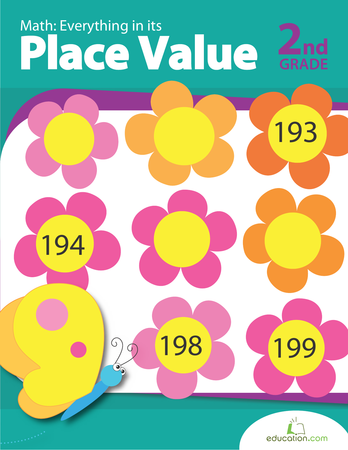 Help your second graders get a grip on place value while practising two- and three-digit maths, plus rounding to the nearest hundred. 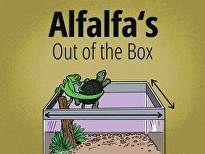 This summer-themed workbook prepares students to enter the year five with the skills they’ll need, and includes practise with the core subjects of word study, maths, reading and writing. 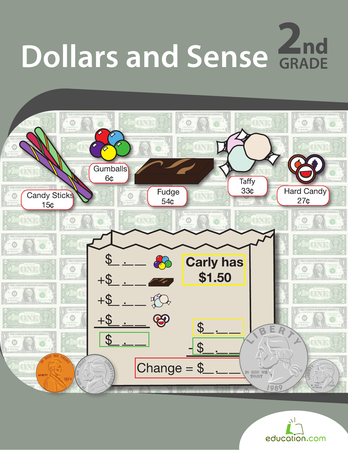 This workbook makes sense of cents and the dollar bill. This set of worksheets will usher kids through counting, matching prices to money, and making change, with word problems and visual aids. 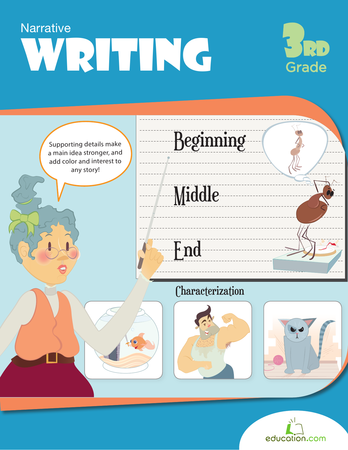 Prepare for a world of writing with this packet of exercises, tools and tips. 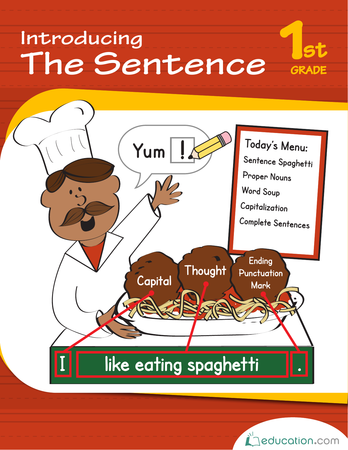 Students learn a few ways to spice up writing, like sensory words, action verbs, supporting details, and point of view. 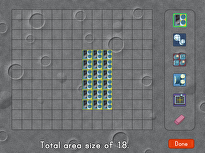 Understanding the value of a number has never been more inviting. 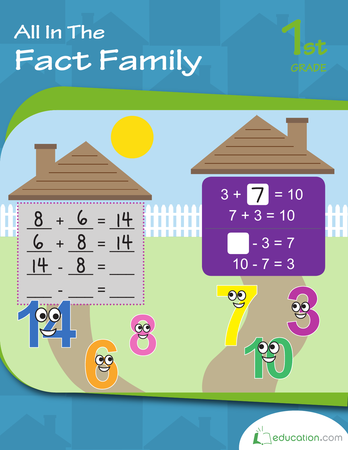 This series of worksheets will give your second grader the opportunity to count, read and compare numbers.